This Opale Amp & speakers package is made up of the NAD C338 integrated amplifier, the Q Acoustics Concept 20 Bookshelf Speakers, and the High Performance Speaker Cables (2x3m). 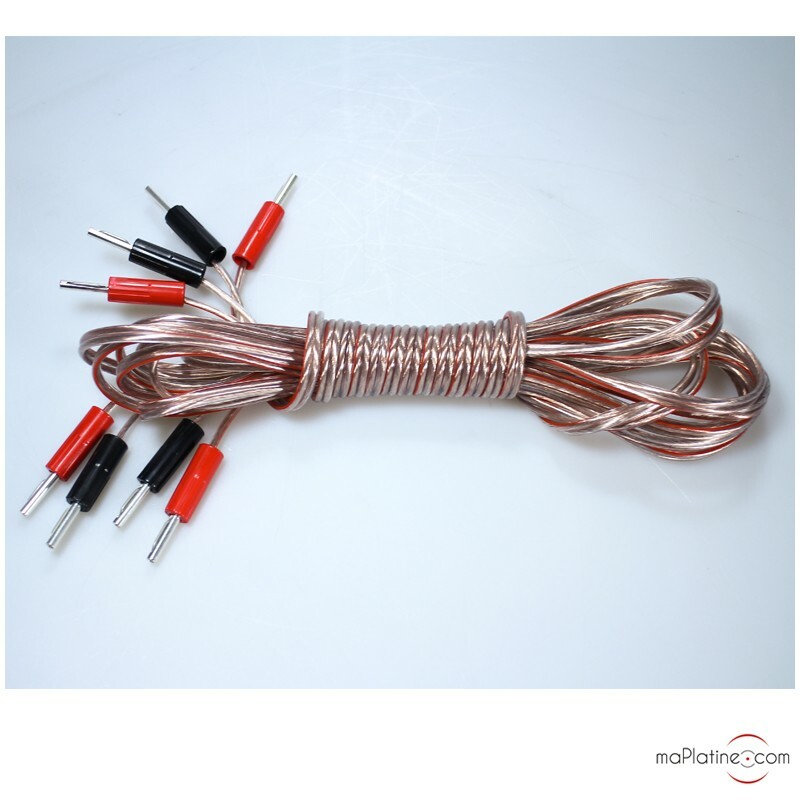 This package is also available with speaker stands. 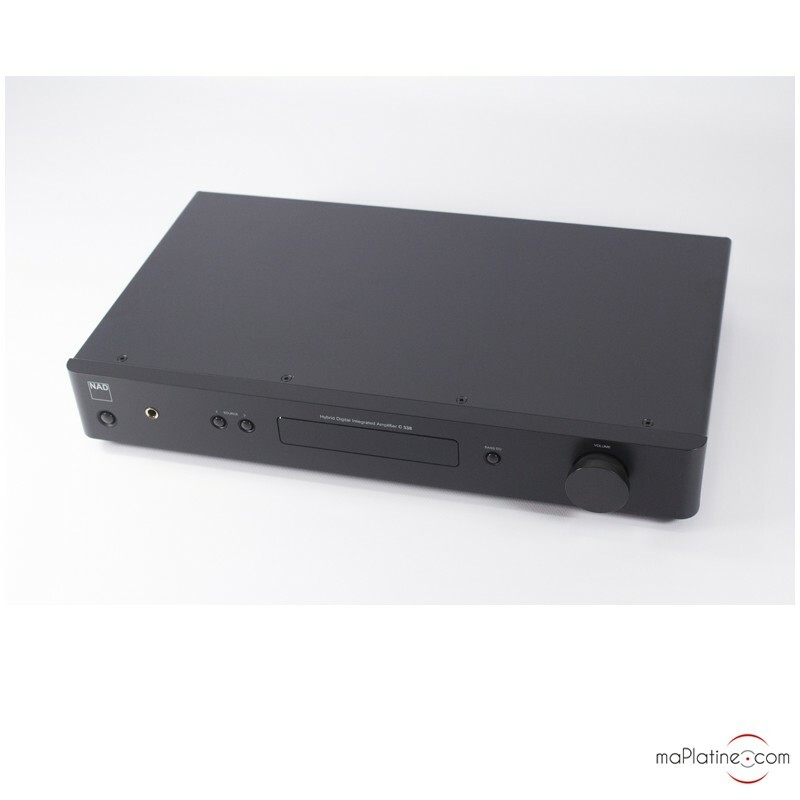 This NAD C338 integrated amplifier is a complete and compact product. It offers several connections. 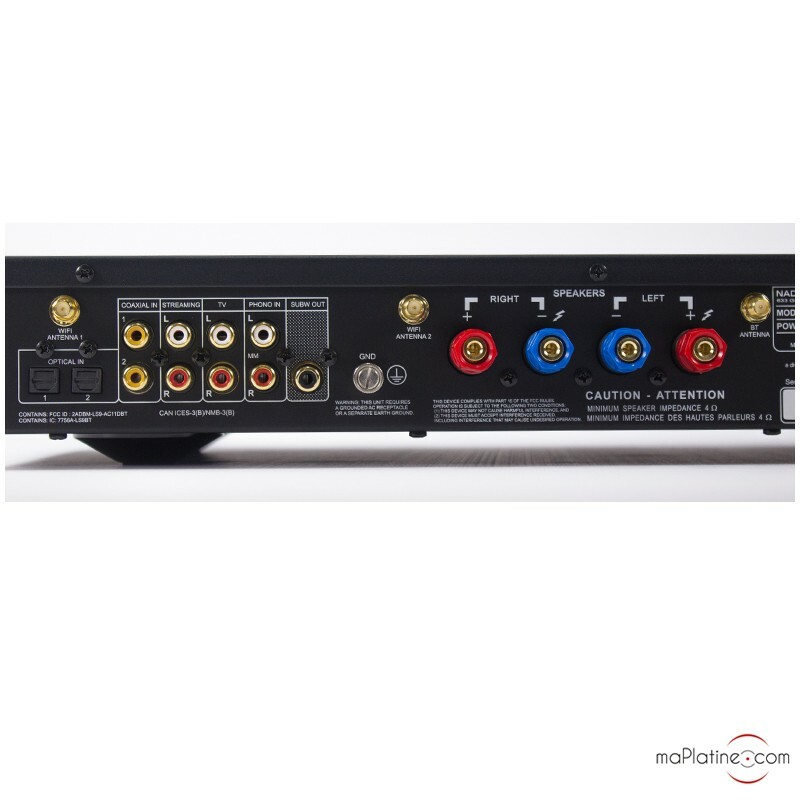 NAD has integrated a universal streaming technology called “Chromecast” to its integrated amplifier. This makes it perfectly compatible with different streaming services. The restitution is dynamic, precise and neutral. 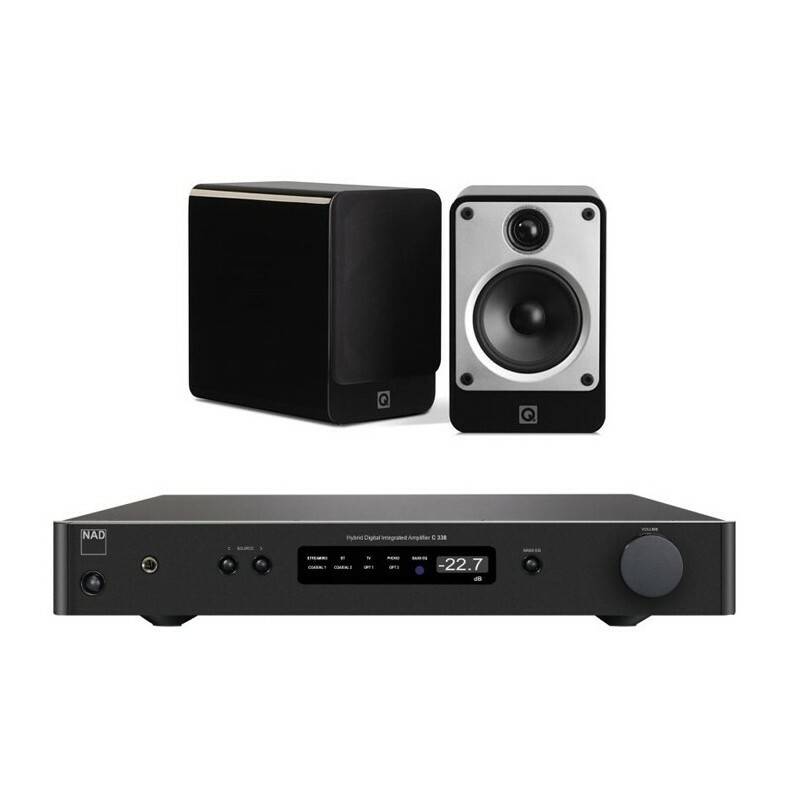 For more information, go to the product sheet of the NAD C338 integrated amplifier. 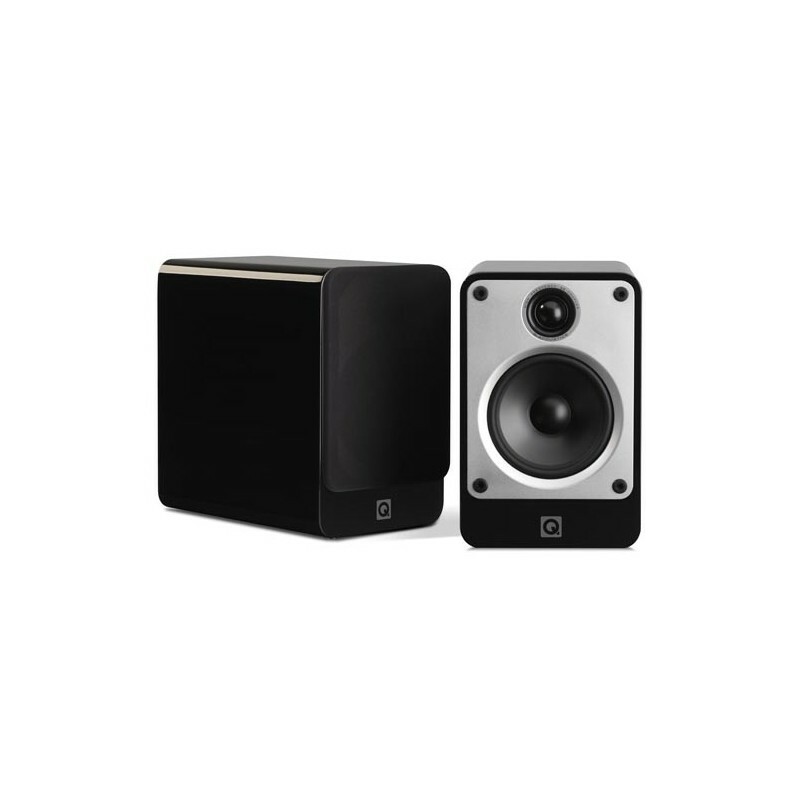 The Q Acoustics Concept 20 Bookshelf Speakers are very well manufactured Hi-Fi speakers that offer remarkable audiophile results for their small size. They distill a smooth sound with a large soundstage.